← INTERESTED IN JOINING US? 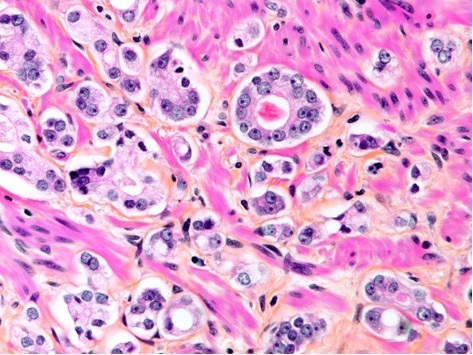 A microscope view of prostate cancer. Photo courtesy of David M. Berman, 2014.